An anti-surge control application is considered to be one of the most challenging applications for onshore. Mokveld delivered a subsea anti surge control valve that can be applied at 2500 meters of water depth. The Åsgard oilfield lies 200 km offshore Norway at water depths of 240-300m. 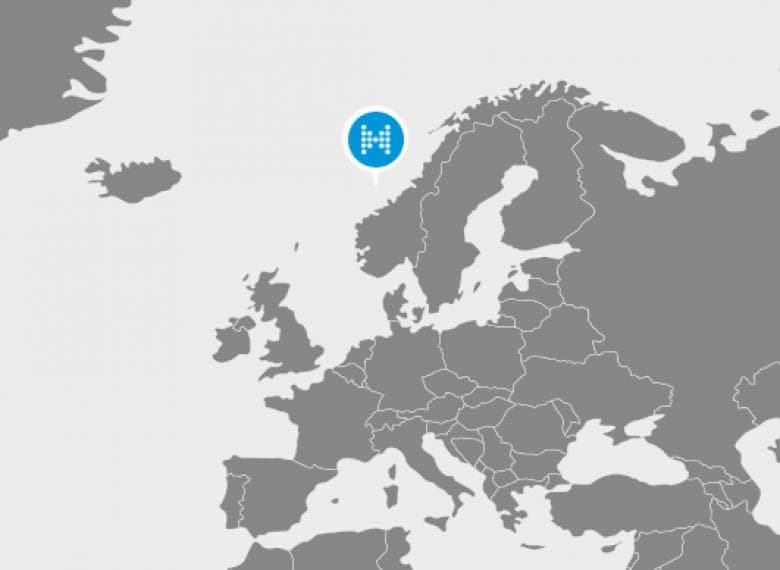 It comprises a mono hull oil production unit Åsgard A, the world's largest semi-submersible gas platform Åsgard B, a storage ship Åsgard C and the necessary subsea production installations. The subsea system is one of the most extensive in the world, and comprises a total of 52 wells, grouped in 16 seabed templates and linked by 300 km of flowlines. Åsgard B came on stream autumn 2000. The gas is transported to the Karsto treatment facilities via the 700 km Åsgard transport gas trunk line. As a field matures the natural pressure in the reservoir drops. Analyses showed that towards the end of 2015 the Åsgard reservoir pressure would become too low. To continue oil and gas production and deliver oil and gas to the platform, compression would be necessary. Traditionally compression plants are installed on platforms or onshore, but the Åsgard field is located in some 300 meters of water. 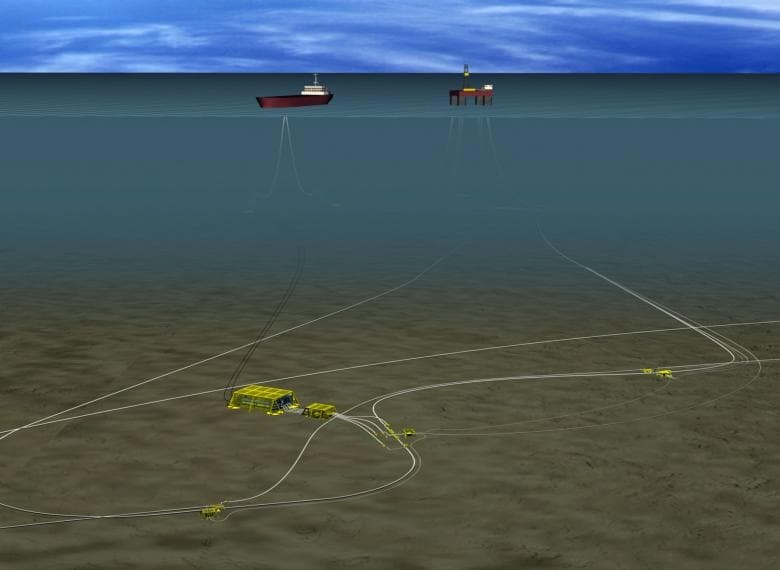 In 2005 Statoil and its partners decided to develop a subsea compression solution. Moving the gas compression from the platform to the wellhead increases the recovery rate and the field life substantially. 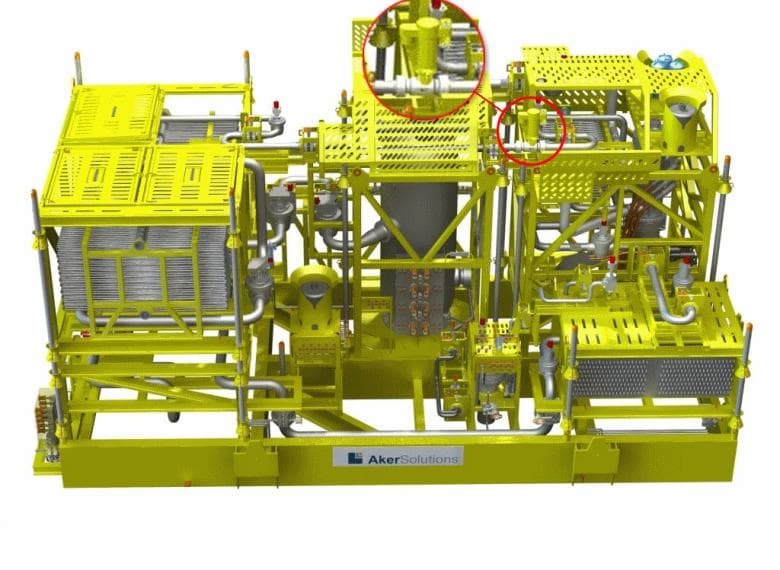 In addition subsea gas compression is more energy efficient than a traditional topside solution. The project also required an anti-surge control valve. In 2000 Norsk Hydro (today Statoil) asked Mokveld to help close a technology gap and design a control valve for subsea application. We worked in close cooperation with well-known subsea integrators such as Oceaneering, FMC and Aker Solutions. It took several development stages to complete the subsea control valve design. The technology requirements and qualification tests for subsea equipment are very stringent. Mokveld successfully qualified two valves for the Ormen Lange Subsea Compression pilot and the Åsgard Minimum Flow Qualification projects. We then supplied one valve to the Ormen Lange Subsea Compression pilot - Extended Life Test - project at Shell Nyhamna. And finally, after a lot of perseverance, we received the order for a real project: 3 x 8" / API 5.000 subsea control valves for the Åsgard Subsea Compression project. The actuators were made by Oceaneering and are electrical spring to open. Engineering contractor Aker Solutions placed the final order on behalf of Statoil. The Mokveld subsea valves will be used for a fast opening anti-surge control application. This application is considered to be one of the most challenging applications for onshore. Mokveld delivered a design that can be applied at 2500 meters of water depth. The same valve type can be used for axial choke, typhoon or separation applications. The subsea compression technology represents a quantum leap which can contribute significantly improvements in both recovery rate and lifetime for a number of gas fields. Click here to see the Mokveld valve at the Ormen Lange Subsea Compression Pilot project - just before being submerged in the Shell test pit at Nyhamna. Click here to watch a video about the subsea compression process featuring the Mokveld valves.